If a bit of off-road tickles your sweet spot, you could do a lot worse than joining Simon Pavey, Charley Boorman and BMW Motorrad UK in South Wales on the Bank Holiday weekend of 24-25 May. 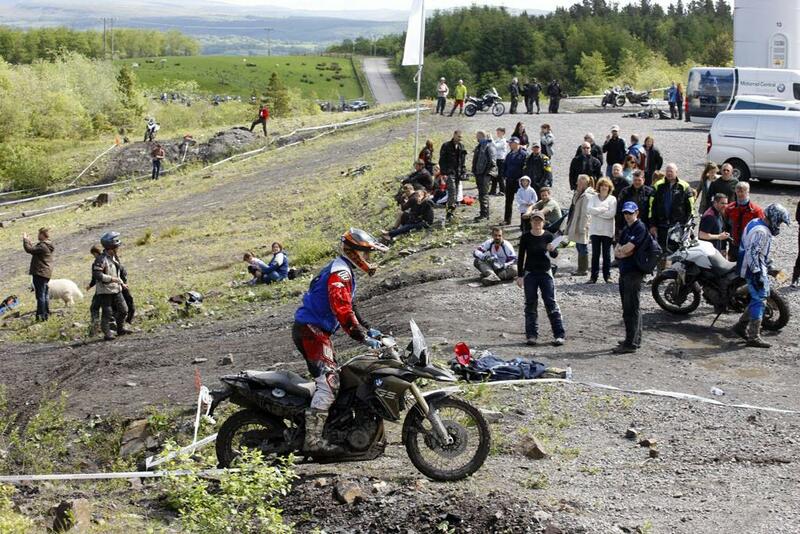 Building on the success of previous events, the 2015 GS Trophy UK will be the biggest yet. Founded in 2008, the GS Trophy is part of an ongoing series of national and international events for BMW owners. Countries around the world host their own events and share the 'GS spirit' of adventure and exploration. 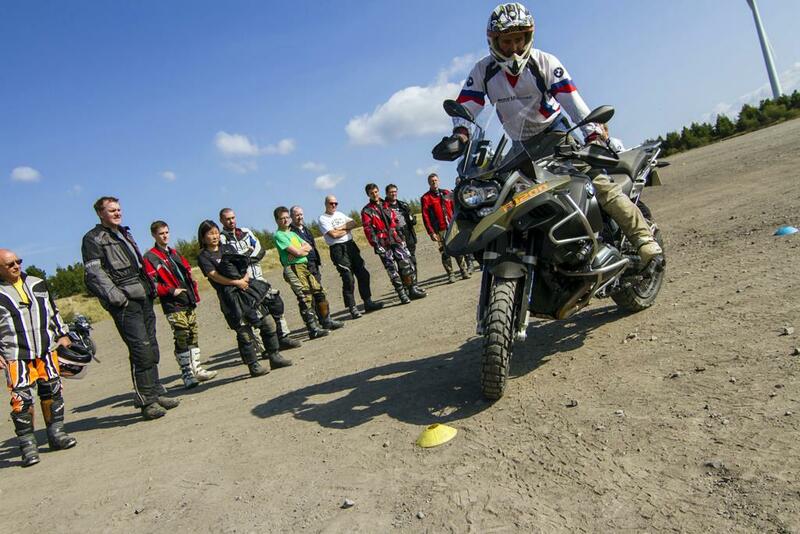 BMW Off Road Skills Chief Instructor Simon Pavey said: “We are inviting riders of all abilities to join us for the GS Trophy UK in May. Building on previous events, this year’s Trophy will be the biggest and best yet with the most riders ever taking part. What’s more, I’m going to have some help hosting the event from my friend Charley Boorman. We will be sending riders off to have adventures around the Brecon Beacons, including off-road riding events and navigation challenges. Entry costs just £99 for a weekend of riding, camping, entertainment and activities, with prizes on offer for riders of all levels - with three finalists winning an incredible all-expenses paid off-road riding experience. 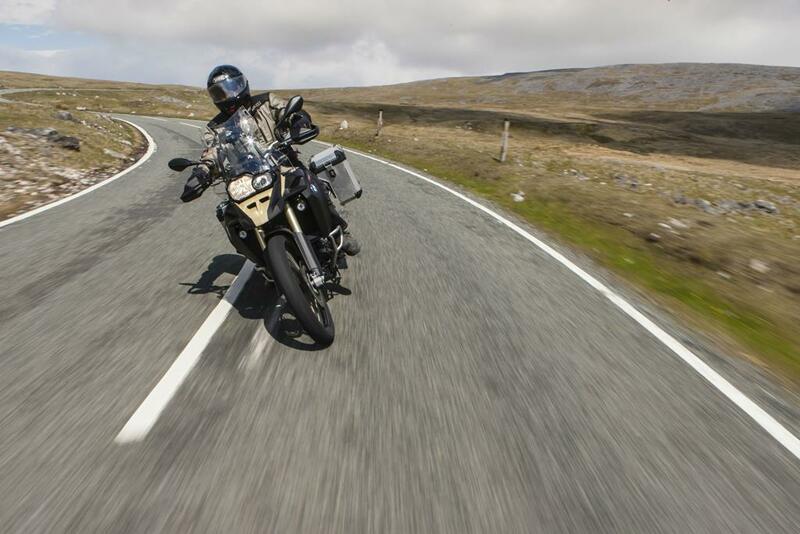 Riders must own a BMW motorcycle which they will be using to travel between locations in the Brecon Beacons, while competitors will use BMW's own fleet of GS motorcycles for the off-road challenges. A dedicated campsite with catering and facilities is provided close to the event. To take part, or just to fiond out more about the event, contact the GS Trophy UK team on 08000 131 282 or via the Off Road Skills website.